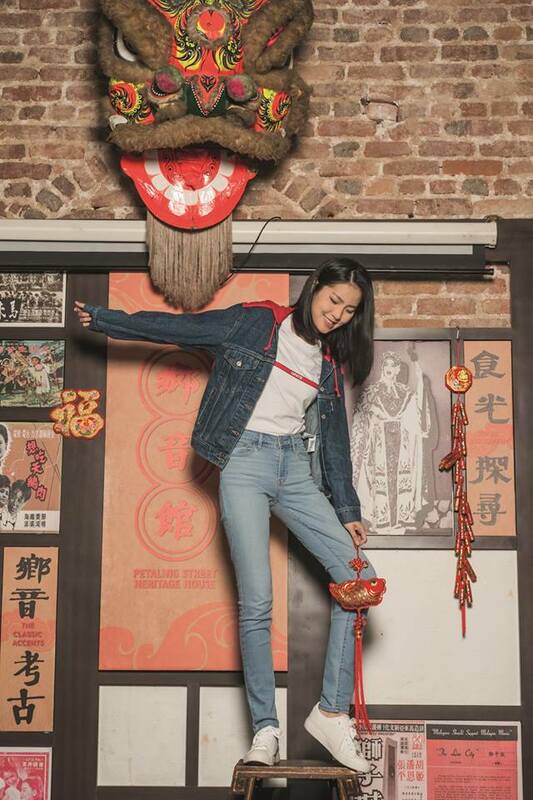 In line with the auspicious theme of the New Year, Levi's releases its latest Chinese New Year collection that fuses streetwear elements with the latest aesthetics. Putting a refreshing twist on the classics, the latest pieces allow you to make an edgy statement while keeping things traditional. Take the good vibes with you and usher in a prosperous year with a lychee red camo print on sweaters and shirts for both men and women. Make an edgy statement with the special edition jeans that come in an exclusive black leather patch and stitched with gold threading, a subtle hint of Chinese symbol that signifies prosperity and abundance. Shop the full collection now at Levi's Pavilion KL. 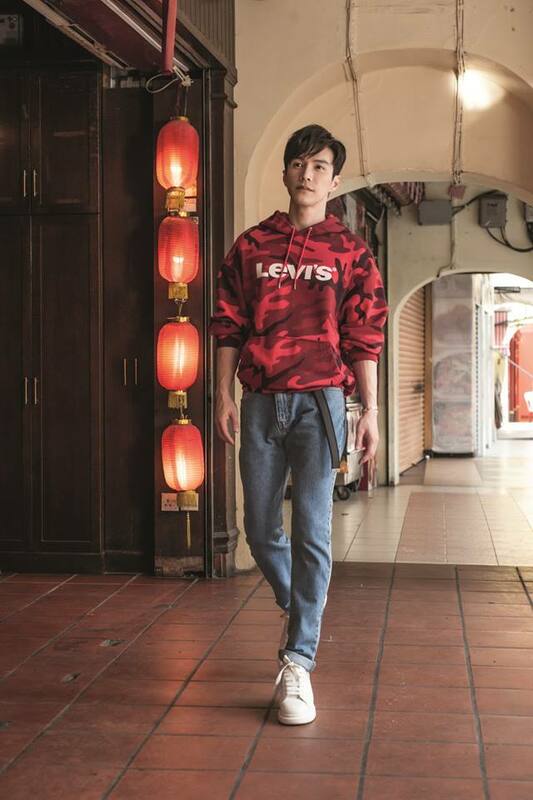 Lawrence Wong, a renowned Malaysia-born actor, is the heart of this year’s Levi’s Chinese New Year campaign. Long hailed as the symbol of authentic self-expression, Levi’s accompanies Lawrence as he takes us on his journey on following his inner voice.